Bob focuses his practice on intellectual property litigation, counseling and enforcement matters, with a particular emphasis on patent and trademark litigation. He has extensive experience in disputes involving various technologies, including electronic commerce and software applications, logistics and GPS-based systems, electronics, telecommunications, and prepaid and financial services products. He also assists clients in managing and protecting their intellectual property portfolios, including coordinating their domestic and international patent and trademark activities. Bob has authored numerous articles on intellectual property, and is a frequent presenter on topics in the areas of intellectual property, electronic discovery and federal court practices. 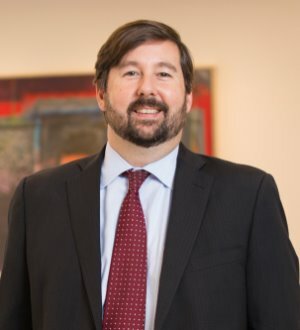 He is active in the Intellectual Property Section of the Georgia Bar Association and the American Intellectual Property Law Association.